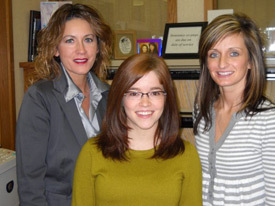 You will be warmly welcomed by our staff when you enter our office and made to feel at home. Based on our findings, we’ll make recommendations and you’ll be presented with some choices. The purpose of your pre-care consultation is to discuss your health goals and see if you’re a good candidate for chiropractic care. 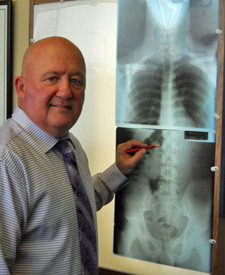 If it looks promising, a thorough examination will help us identify the likely cause of your problem.If Dr. Wright determines x-rays are necessary these can be taken right in our office as part of this visit. After we study your health history and correlate our examination findings, we’ll make recommendations designed to help you get and keep your health. We call this the Report of Findings. You will have plenty of time to ask questions and discuss the answers with Dr. Wright. If Dr. Wright determines you are a good candidate for chiropractic care and you would like to proceed, you can also be adjusted on this first visit.